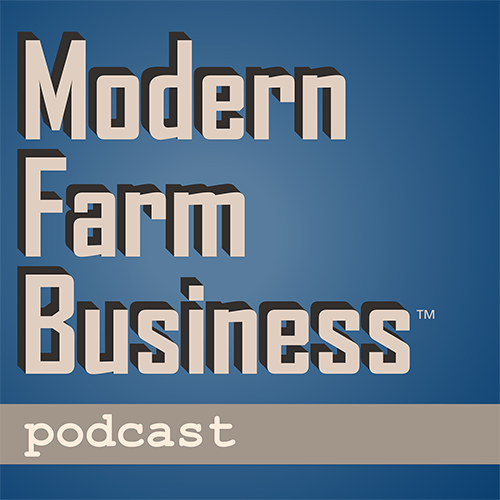 This week's new Modern Farm Business™ podcast episode features an interview with the author of "Bargaining for Advantage," an internationally recognized authority on law, dispute resolution and negotiation, Professor G. Richard Shell. He joins Dean for a conversation around negotiation tools and methods to make sitting around the negotiating table a more fulfilling and equitable experience. Listen today by clicking below, and subscribe for more in your favorite podcast app.